Great location! Hammett RD. OFF-Ramp! 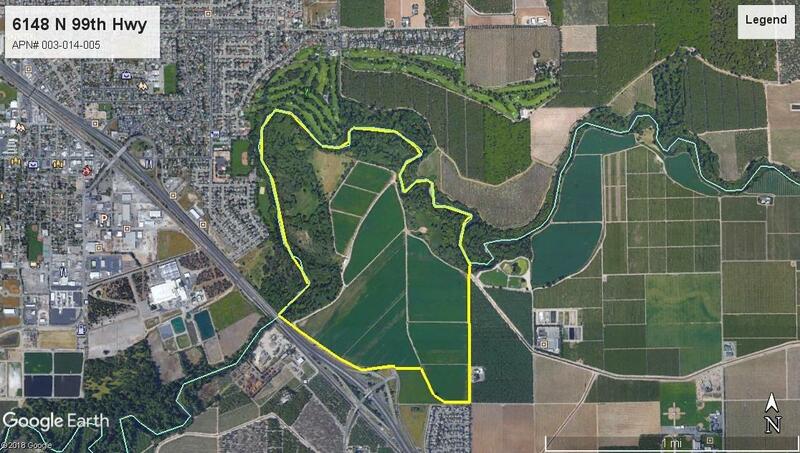 Highly Visible 360 Acres along HWY 99. In the works of the current Salida Community Plan. New Expressway Proposed through this property along w/ C2 zoning (General Commercial) w/ designated Business Park & Recreational Areas. There’s been some discussion possible Zoning Changes to Residential, Please check w/ County Planners. Currently, Ag Farmed w/ Approx. 273.2 Acres are in the MID water district, suitable for all crops. Also there is a septic & well.